Culminating on April 26th, ALIEN DAY devotees will rally for the fourth year in a row for 24 hours of worldwide fanfare. Fans eager to participate can share their own personal memories or recreations of their favorite moments for a chance to become part of the 40 Year legacy! Click here for more information on #MyAlien40th. 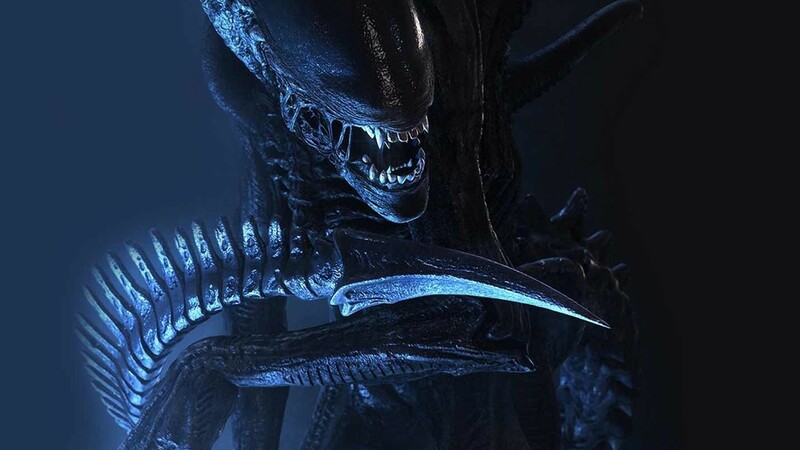 Over the next two weeks, fans can continue to experience the Alien 40th Anniversary Shorts, a series of frightening new narratives from six emerging filmmakers selected from over 550 entries through a 20th Century Fox partnership with creator community Tongal. These terrifying tales have been shocking viewers on IGN since the first short debuted on March 29th, and the next one is also online. 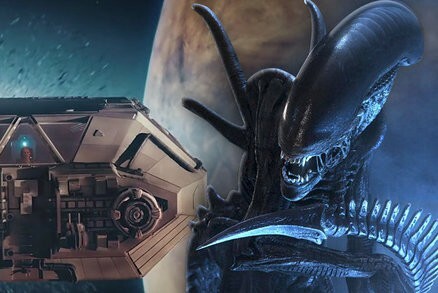 The final two thrillers – ALIEN: Alone and ALIEN: Harvest – will be unearthed on ALIEN DAY, April 26th. Also this month, the ALIEN 40th ANNIVERSARY 4K ULTRA HD®, will drop and will feature a new 4K master, supervised by both director Ridley Scott and Fox’s own Pam Dery. Launching into ALIEN Day, the biggest name brands have created exclusive collections in honor of the franchise. A full list of what is shuttling in for Alien Day can be found HERE. PREVIOUS POST Previous post: Mark Waid Pushes Politics Thru Tragedy in Humanoids!